These presentation slides 26348 are complete compatible with Google Slides. Simple download PPTX and open the template in Google Slides. 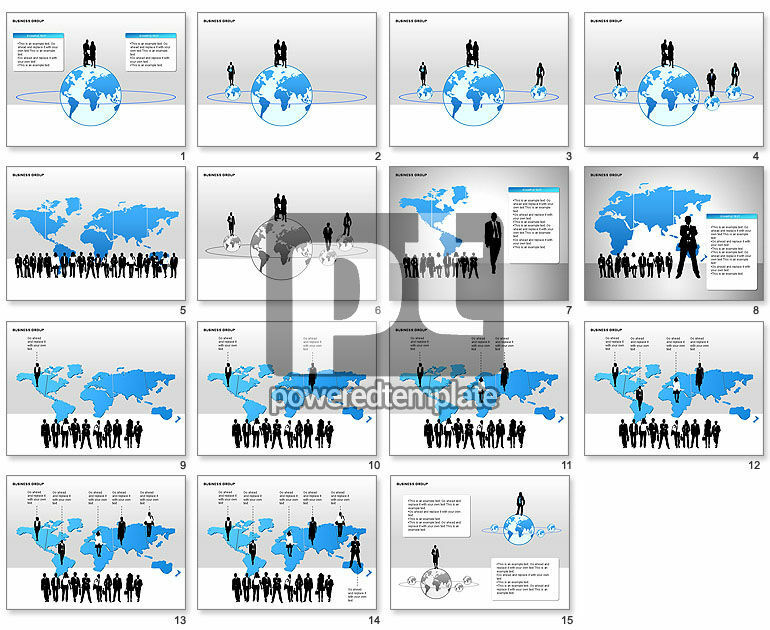 Great illustrative slides for business presentations on business networking, business network of representatives in various countries, international partnership, etc.